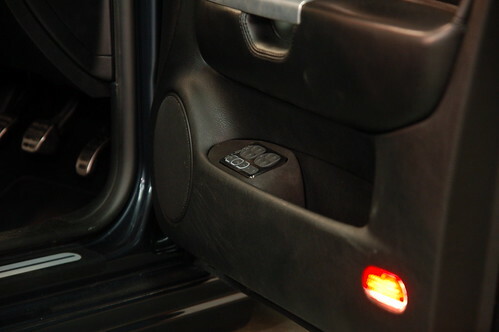 Jon’s Bora came through the doors last week, and it didnt let us down in the slightest. This car has been a personal favourite of mine since i first saw it at Players 11, Me and Darren Bennet of G-werks were taken back by how well it was executed, how well it sat and specifically how understated the whole package was. A high ranking car in the “stance” category which is what we were looking for. So a simple, classy stock look controller mount that fits within all oe lines was delivered. 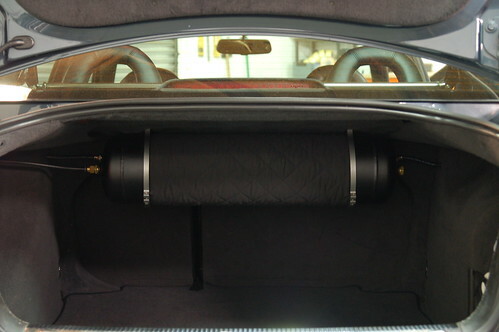 Half leather/alcantara trim is a touch, as are the various small trimmed sections inside the car.. So there it is, Jon’s Bora… Its left now wich is a shame but we’ll see it again soon! 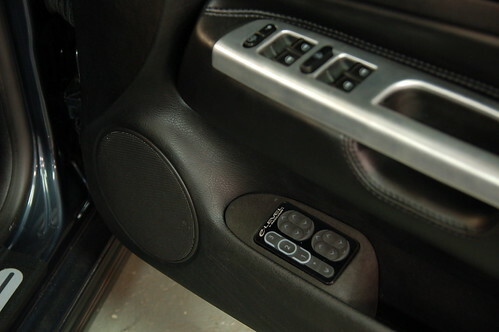 Price for the door mounted controller surrounds start from £120 respectively, dependant upon the vehicle.